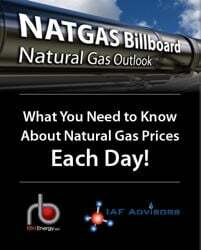 The Florida natural gas market will soon have access to another supply source. 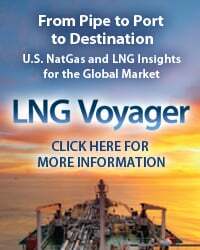 In June 2017, the Sabal Trail Transmission natural gas pipeline project is expected to begin service, bringing the market one step closer to connecting Marcellus/Utica natural gas to demand markets on the increasingly gas-thirsty Florida peninsula. 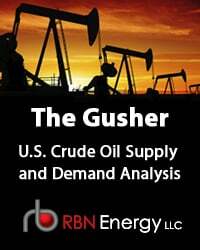 The project will increase gas supply options for growing power generation demand in the Sunshine State while effectively also increasing gas-on-gas competition between producers in the Northeast, Gulf Coast and Midcontinent. Today we provide an update on Sabal Trail and its related projects. 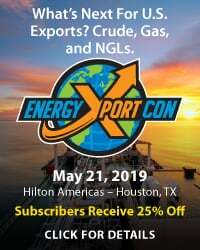 The Florida peninsula has long been isolated from natural gas supply areas, with minimal in-state production, no gas storage capacity to speak of and just two pipeline options for shipping gas into the state from other supply regions. All that may have been acceptable—or at least manageable—at one point in time, but the state in recent years has added significant amounts of gas-fired power generation capacity. 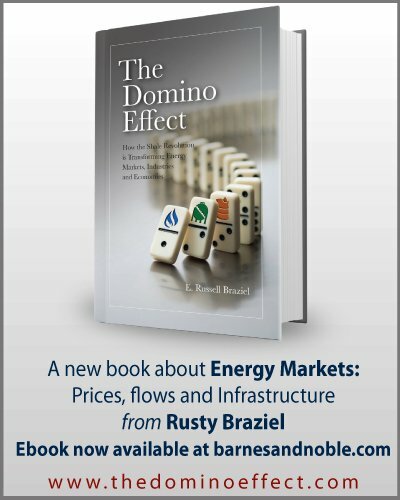 Florida—already one of the biggest consumers of natural gas to generate electricity, second only to Texas—is hugely dependent on natural gas and becoming more so. To meet growing demand for electricity in Florida, NextEra Energy’s Florida Power and Light Company (FPL), the state’s largest electric utility and the largest consumer of natural gas, has undertaken a significant revamp of its generation fleet to replace legacy plants that burn coal and less-efficient natural gas peaker units (see Lady Well Power for more on peaker units). FPL completed its first major plant upgrade at Cape Canaveral in April 2013 – a 1,277-MW combined cycle gas turbine unit consuming about 175 MMcf/d of natural gas. Additional gas-fired generation plant capacity has been added since then. 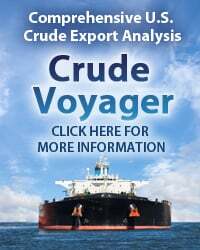 This includes the addition of the 1,250-MW Riviera Beach plant in spring 2014 and the 1,277-MW Port Everglades plant in Fort Lauderdale in April 2016; a 460-MW expansion of Tampa Electric’s Polk County Power Station in January 2017; and a planned new 1,640-MW Duke Energy combined-cycle power plant in Citrus County, FL, due online in 2018. And in January 2016, FPL received regulatory approval from the Florida Public Service Commission for the Okeechobee Clean Energy Center, a 1,600-MW combined-cycle gas-fired power plant in Okeechobee County scheduled to open in 2019. 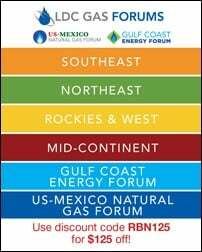 To access the remainder of Mainline Florida - Sabal Trail, Marcellus/Utica Natural Gas Supply and Florida's Growing Power Market you must be logged as a RBN Backstage Pass™ subscriber.